DO YOU NEED TO SERVE AN EVICTION NOTICE LOS ANGELES, ORANGE, VENTURA, SAN BERNARDINO? SERVING AN EVICTION NOTICE IS NOT A TASK YOU CAN DO YOURSELF. This is a process that requires the service of an experienced process server who truly understands the Los Angeles and surrounding areas, law regarding the serving of an eviction notice. Michelson Attorney Service Los Angeles is a competent and fully licensed and bonded firm providing service of process of all legal documents as well as eviction notice Los Angeles and its surrounding areas. Are you a landlord having dispute with your tenant? Maybe your tenants are refusing to pay their rent? If you are presently experiencing these, there might be a need to evict your tenant. Your tenants fail to pay their rent? Is your tenant violating the rental agreement? IT IS VITAL THAT THE TERMINATION NOTICE IS FILLED OUT APPROPRIATELY. 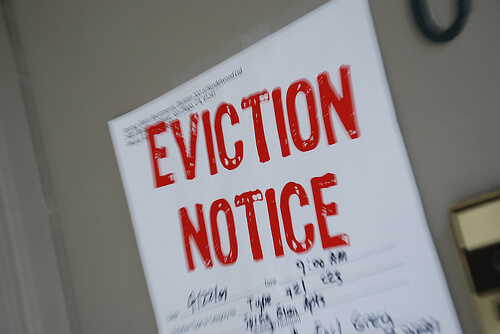 IN NEED OF A AN EVICTION NOTICE LOS ANGELES FOR A TENANT? We are committed to helping you serve an effective eviction notice wherever you want. An incorrect termination notice could render your entire eviction invalid, costing you more money and time because you would have to begin the process over again. The first necessary procedure for a successful eviction, a landlord is required to serve an eviction notice on the tenant before an eviction case can get started in court. 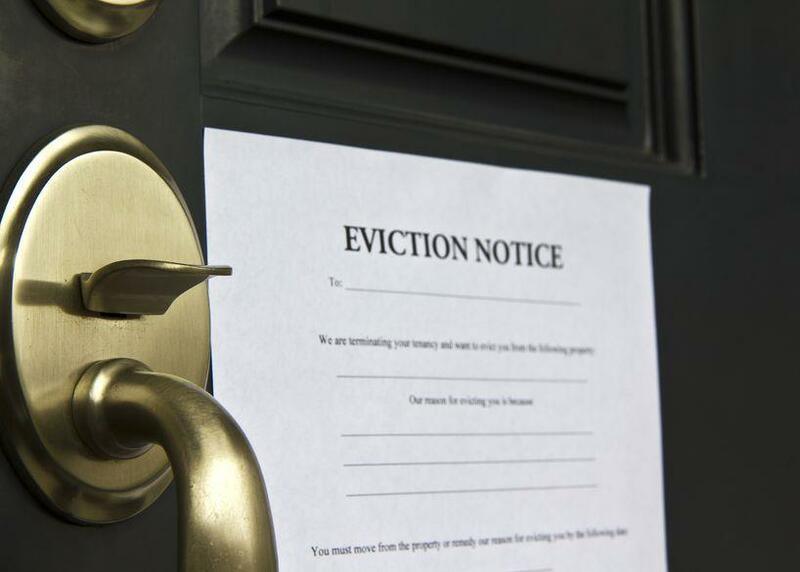 In a case you do not fill the correct information on your eviction notice, or if you serve it incorrectly, you are likely to lose your eviction case in the court. AT MICHELSON ATTORNEY SERVICE LOS ANGELES, WE HAVE YEARS OF EXPERIENCE REPRESENTING INDIVIDUALS THROUGHOUT THE ENTIRE LOS ANGELES AND ITS SURROUNDING COUNTIES. We will take the time to look at your notice and make sure it is done correctly as we have associates that we work with that can help and give you the information you need to initiate your eviction process. When disputes involving landlords and tenants Los Angeles become tough, you need the service of a competent Los Angeles Process Server to help you file your eviction notice rightly. The Los Angeles courts are very strict about ensuring the notice is appropriate. If you have any doubts as to the legality status of your notice, consult us today. Our goal is to help you process the eviction file as quickly as possible. We will advise you on whether you have legal right to go about the eviction. You don’t want to be in a situation where you are accused for unlawfully attempting to evict somebody. The judge will be compelled to throw your case out of court and afterward you will need to begin the procedures all once again. We know the pertinent laws for the Los Angeles eviction process. We dedicate our efforts on helping Attorneys, landlords, real estate agents as well as property management companies process an eviction notice effectively and efficiently. We dedicate our legal efforts on helping landlords, real estate agents as well as property management companies. We represent our clients effectively and also offer competitive rates.